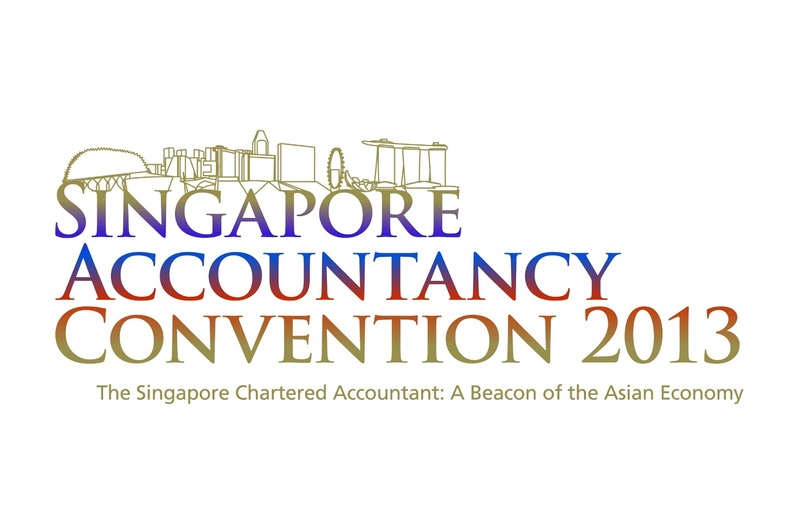 In conjunction with its 50th anniversary, ICPAS is pleased to bring you its capstone event, Singapore Accountancy Convention and Golden Jubilee Dinner 2013. 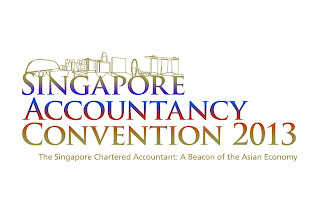 It will bring together distinguished business leaders and industry experts from the local and international accountancy arena to share global perspectives on accountancy development and issues, explore the next phase of growth for the accountancy profession, and discuss its significance to Singapore’s development as a leading global accountancy hub. For more information & registration, please click here.